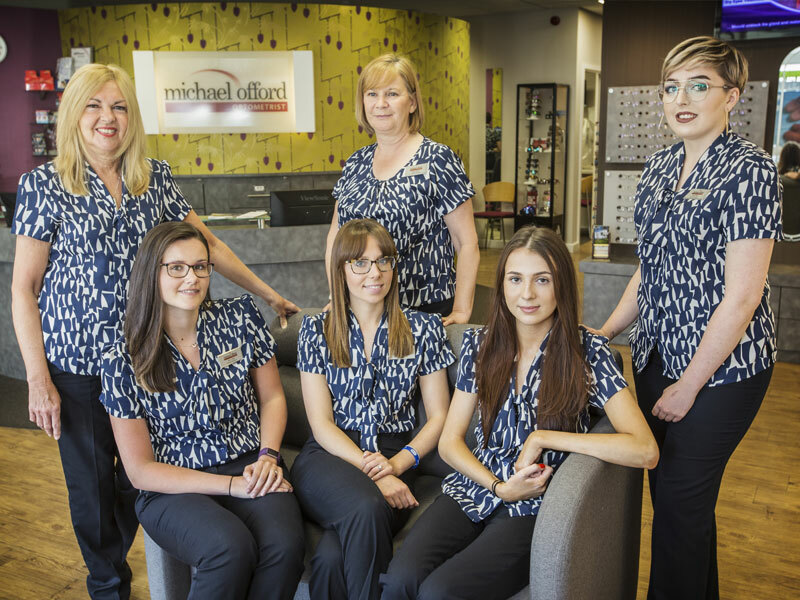 Our team is completed by our Optical Assistants; Jill, Hazel, Katie, Sam, Gemma, Georgina and Laura, who you will see working at reception and around the practice. They do a huge amount of ‘behind the scenes’ work to ensure that your visit is pleasurable and that day to day life in the practice runs smoothly! 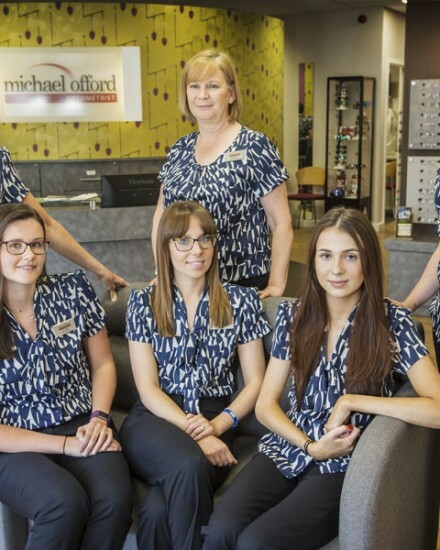 Our Optical Advisors have all undergone extensive training in many areas including reception, administration duties, NHS procedures and legislation, spectacle frame selection, frame adjustments and contact lens application and removal tuition. They also carry out Imagenet retinal photography, OCT scans and visual field check procedures before passing the results on to our Optometrists.